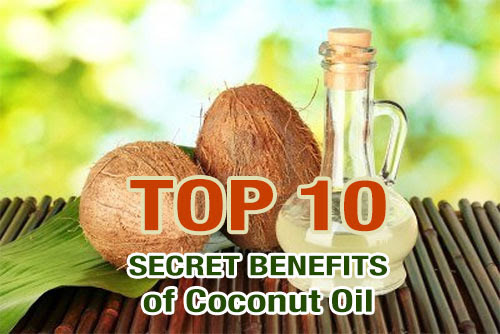 Coconut has just recently come to the forefront of the nutritional world, although people have known for thousands of years that it has both medicinal and health properties. Coconut can be eaten raw, roasted, toasted, used as an oil, infused into water and you can even drink the milk straight from the nut.The health benefits of coconut are numerous. 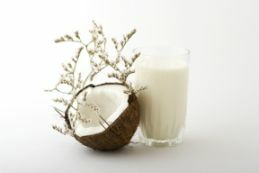 A single serving of coconut supplies an impressive 61% of the recommended daily allowance of fiber. And since the fiber in coconuts is insoluble, it has no effect on blood sugar. Coconut fiber also slows down the release of glucose and relieves stress on the pancreas, helping to lower blood sugar and reduce the risk of diabetes. Coconut has also been shown to improve heart health, reduce sugar cravings, improve digestion and provide a quick energy boost, as well as contain antifungal, antibacterial, antiparasitic and antiviral properties. Coconut oil can be used in cooking, and because it can withstand higher temperatures without becoming unstable, it is a better choice for frying and baking. 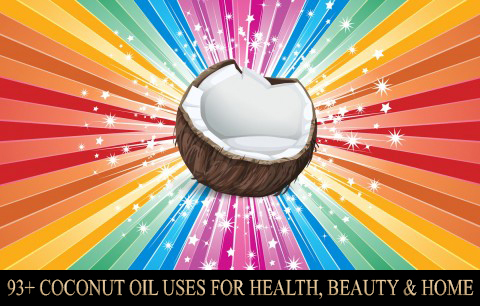 Coconut oil can also replace many household cleaning products, as well as be used in a daily beauty regimen. A little coconut oil on a cotton ball makes an excellent makeup remover, and coconut oil rubbed into the skin provides a rich moisturizer. It can also be used in the bath, or as a remedy for diaper rash on sensitive skin. 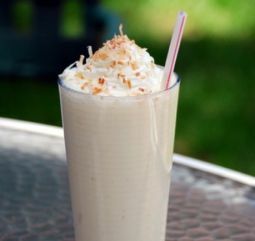 Coconut is easy to incorporate into your daily diet. One of the simplest ways to do this is by adding shredded coconut to your smoothies. 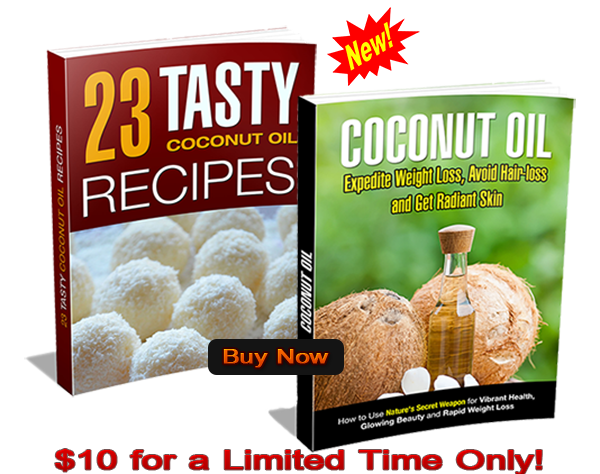 Here are several recipes to try that use coconut as one of the main ingredients. In a blender, puree the blueberries, bananas, yogurt, coconut milk, and honey. Now the delicious blueberry coconut smoothie is ready and serve.